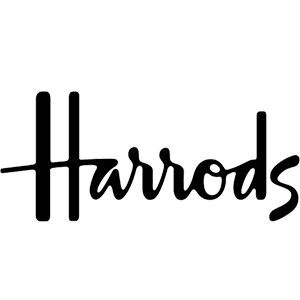 Harrods - London – Working with this prestigious brands in house design team we produced a number of elegant oversize pendant and table shades. 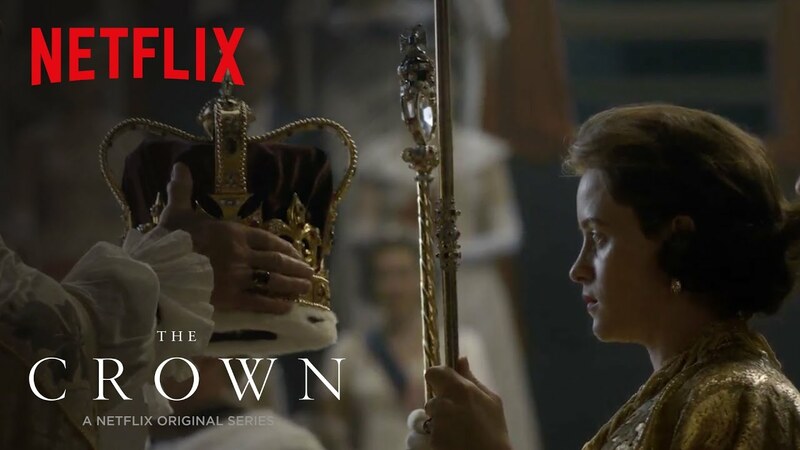 Netflix – The Crown – Commissioned to produce lampshades in keeping with the period of this highly acclaimed drama for both series one and the eagerly anticipated session two. 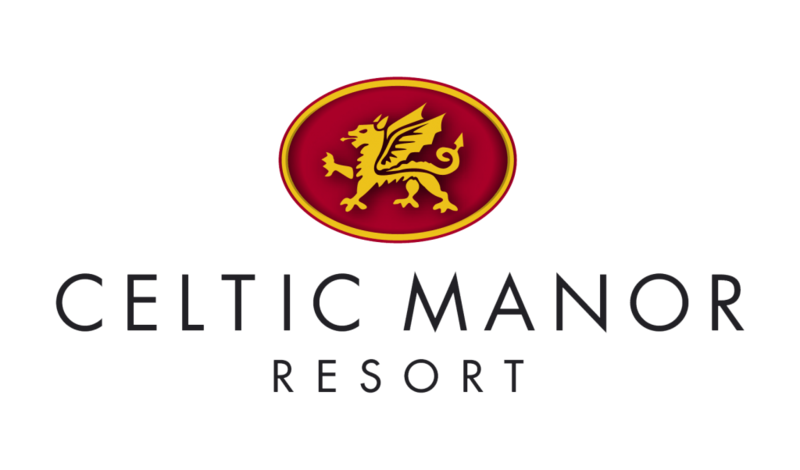 Celtic Manor Resort – As part of the 5 Star resort hotel’s multi million pound refurbishment of bedrooms and suites we worked directly with the hotels in house team, manufacturing a stunning range of custom lampshades. For this rolling programme we insured every delivery date was met precisely. Knight Frank – Commissioned to manufacture oversized drum shades as part of the company’s extensive re fit programme of its high street offices. Tesco - Designing and supplying drum shades and pendant lights for staff areas as part of a UK-wide rollout program. Mothercare – UK / UAE – providing oversized printed drum shades for new store refits. 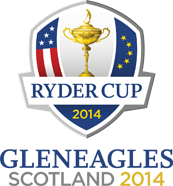 Ryder Cup, Gleneagles, Scotland - asked to supply striking extra-large white drum shades for this esteemed event. RBS / Natwest UK - as part of the bank’s extensive refit programme, we have designed and supplied a pioneering range of unique sizable “Welcome Triage” centre pieces, the largest being 1900mm in diameter. Agent Provocateur, USA - New York / Hollywood - Providing substantial custom-made lampshades for the company’s new retail outlets. Cath Kidson UK - To mark the launch of their exclusive range of tote bags, we were chosen to supply bespoke drum shades to their iconic flagship store in Piccadilly. Mamas & Papas, UK - Asked to produce various oversized printed drums pendants for their new store at the renowned Manchester Arndale Centre. Laura Mercier Cosmetics, Germany - Manufactured bespoke lampshades and chrome table lamps to be utilised on their POS displays. The Goring Hotel - London - Recognised as one of the country’s most prestigious luxury hotels, we are proud to be a preferred supplier for lampshades, table lamps and decorative lighting. 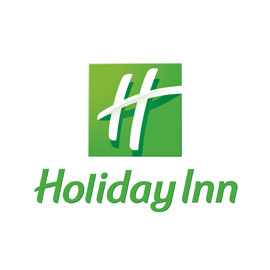 Holiday Inn - UK - Supplying a range of lampshades and wall lights to various hotels within the group nationwide. 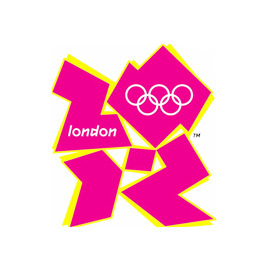 London Olympics - Prestige Ticketing Hospitality Marque – Honoured to produce 50 x 1200mm x 500mm black drum shades for this historic event. 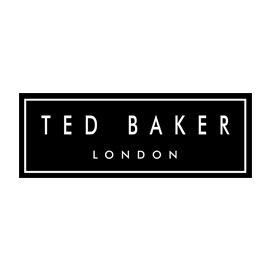 Ted Baker - Supplying traditional handmade lampshades to be used within store designs and POS displays. Britannia Hotel Group UK - As part of the group’s on-going maintenance programme, we import and stock a specific range of shades for the group to call on as and when required insuring consistence is met across all of the groups hotels. 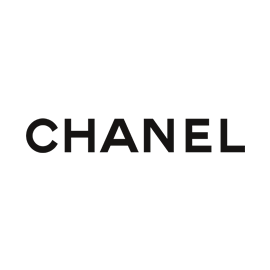 Chanel UK/South Africa - commissioned to manufacture oversize drum shades lined with extravagant £450 p/m hand woven gold thread fabric. 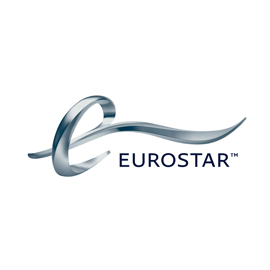 Eurostar Paris - As part of a modernisation of their business lounge, designed by Philippe Starck, we were commissioned to manufacture and install replacement oversized pendant lampshades. 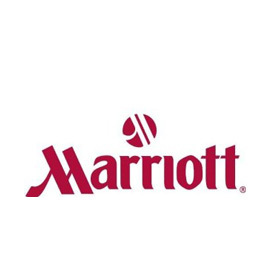 Marriot – UK - Providing lampshades to a range of hotels within the group, concentrating on replicating existing lampshades to ensure continuity and maintain the groups high level of standards. 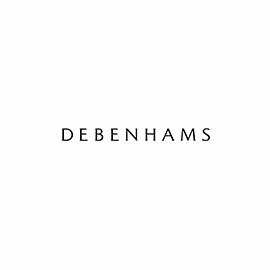 Debenhams - Ongoing supply of multi-coloured pendant shades and wall lights as part of the company’s restaurant refitting programme. 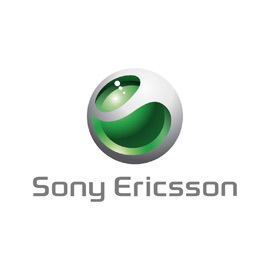 Ericsson - Mobile World Congress, Barcelona. Various custom made shades of ours were used on the company’s extensive exhibition stands at this prestigious event. 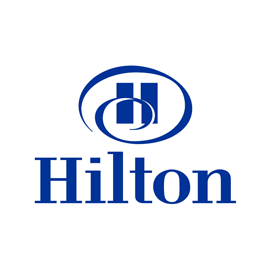 Hilton Europe - Proud to be approved as a nominated supplier for the company’s lampshades. 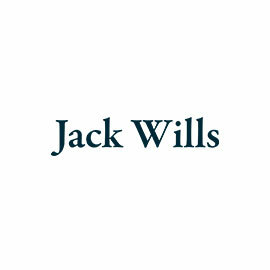 Jack Wills – UK - Manufactured bespoke drum shades in client’s own fabrics for retail shop displays. 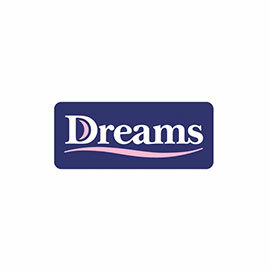 Dreams PLC - Supplied oversized multi coloured drum shades to new stores. 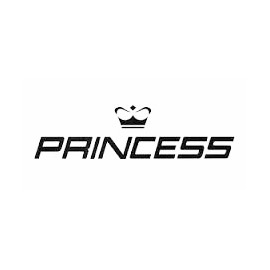 Princess Yacht - manufactured bespoke, sumptuous silk lampshades in keeping with the luxurious interior décor. 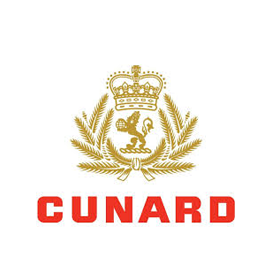 Cunard - Commissioned to replicate existing lampshades for the company’s prestigious Luxury Liners as part of their on going maintenance programme. 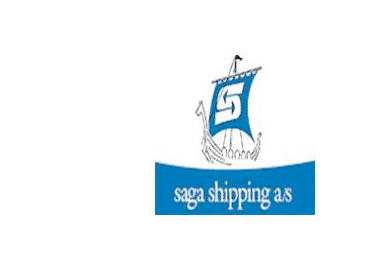 Saga Shipping - Supplied traditional pleated lampshades to two of Saga’s Liners. 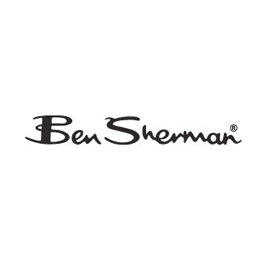 Ben Sherman - Manufactured a range of traditional lampshades in the companies iconic Union Jack design for use in the company’s stores and concessions UK wide. 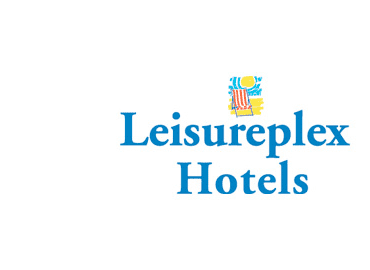 Leisureplex Hotel Group - For the past nine years, we have been importing a bedside wall light for the group ensuring consistency and quality is achieved as part of the group’s ongoing improvements. Spearmint Rhino - Replicating traditional pleated lampshades for bespoke battery powered table lamps. 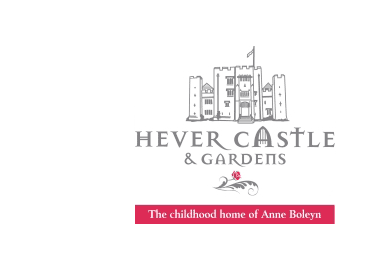 Hever Castle - Asked to replicate existing lampshades throughout the castle whilst ensuring that the shades were in keeping with the castle’s historically accurate interior design.